Búðardalur, a small municipality in north-west Iceland, has seen its golden age in the 70’s, when the local population was at its peak, business was booming and the future appeared bright and promising for all. Thirty-something years later the situation has changed greatly: population is reduced to roughly 1/3, local economy is less than lively and the central government has forgotten everything about the inhabitants of the valley. Being a farmer in Búðardalur is not a profitable occupation, especially in post-kreppa Iceland. The valley’s folks have been experiencing hardships for generations, but thankfully strong bonds and a deep sense of mutual respect helped them to get by somehow, even at times like these. 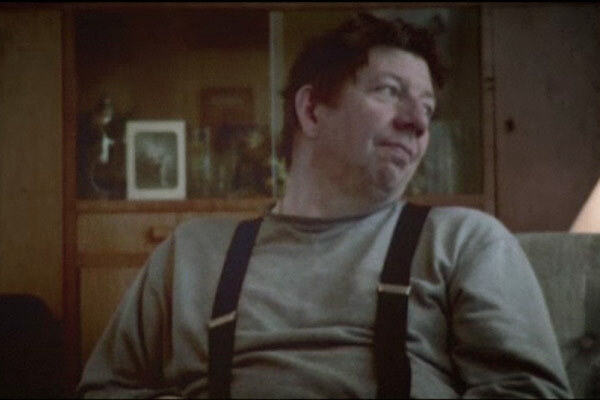 Land Míns Foður (whose English title is Adequate Beings, but that literally translates as Land of My Father) is a sober and at the same time moving depiction of life in contemporary rural Iceland. 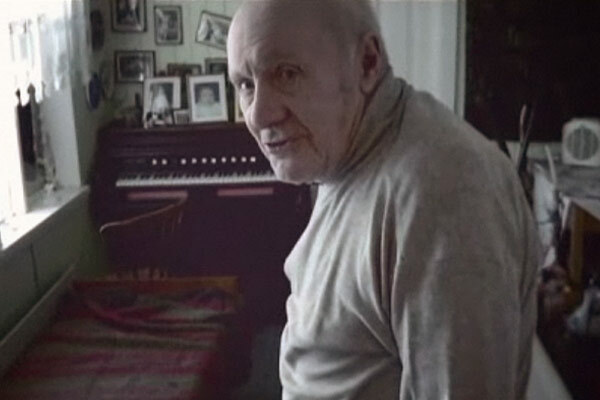 Four characters, Bjarni and his mother, Skjöldur and old Mundi, honestly expose their lives to the camera, in the midst of the current tribulations and through the simplicity of their daily routine. The film shows there is dignity even in the struggle for day-by-day survival and yes, even in the age of free-market economy, whose rulers are ruthless middlemen and bankers that keep on overburdening the farmers by lowering the value of what they produce, forcing them to get more and more indebted at the cost of deprivations of all kinds. As common folks are alien to the implacable logic of money, they are invariably those who end up being exploited by the system. After the banking collapse there has been much groundless hostility growing abroad towards Iceland. One of the common accusations one can read is that Icelanders stole foreign money to support their whims and to live the easy life they could not afford otherwise. 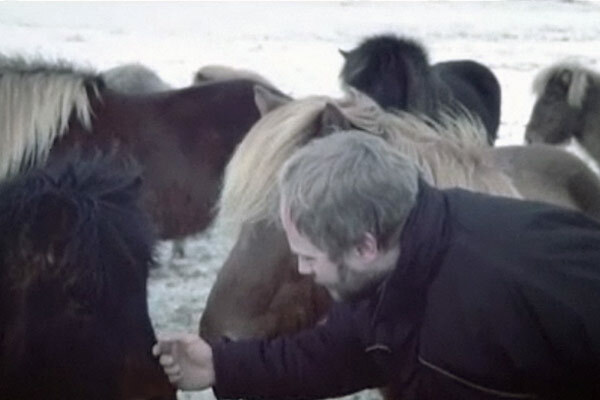 To these people I suggest to take the time to watch Land Míns Foður to see how fancy the existence of Icelanders living outside of well-off Reykjavík can really get. Sounds like an elegy for a world that dissapears ,like “The last farm” by Runar Runarsson and “Children of nature”by Fridrik Thor Fridriksson. I hope this film will find proper distribution. It deserves to be watched.